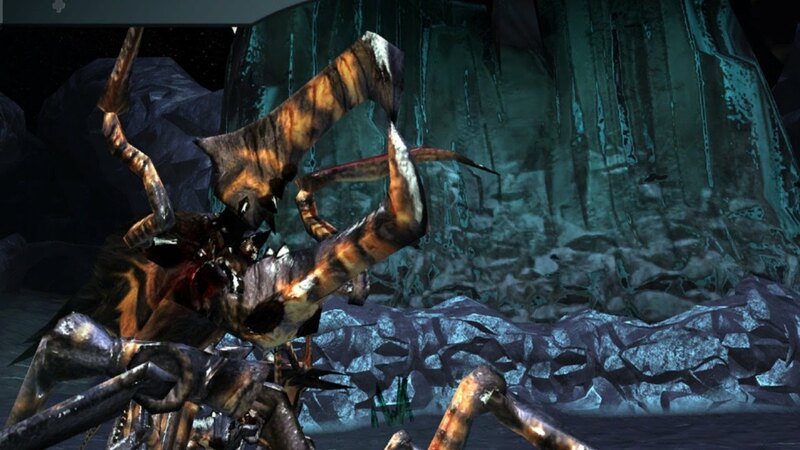 Multiplayer in Starship Troopers consists of three different modes; Deathmatch, Team Deathmatch and Co-op. 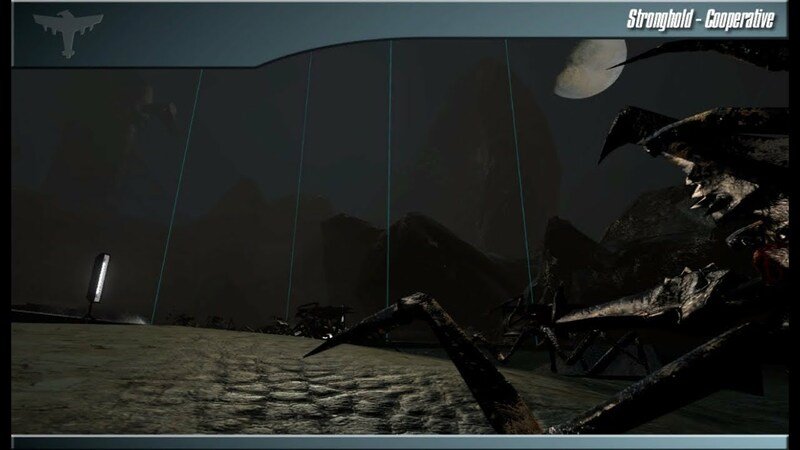 The most popular mode is Co-op which sees players defending a mechanic from an onslaught of arachnids whilst retrieving parts to repair a dropship to escape in. 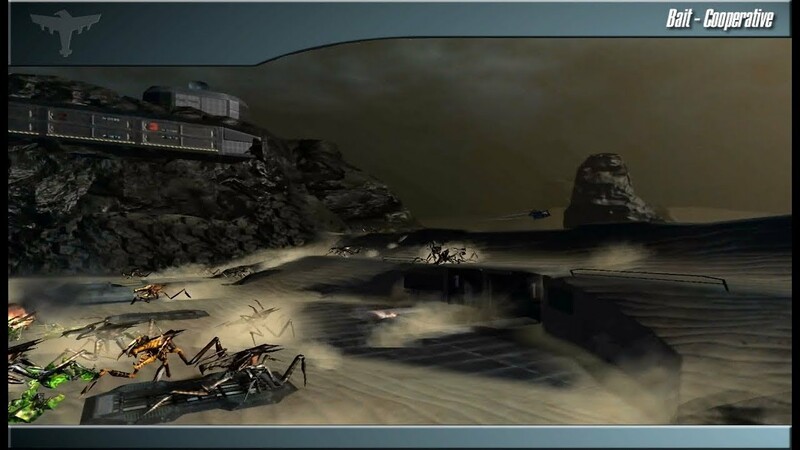 The network and lobby functions of Starship Troopers were provided by Demonware who have now withdrawn the services. 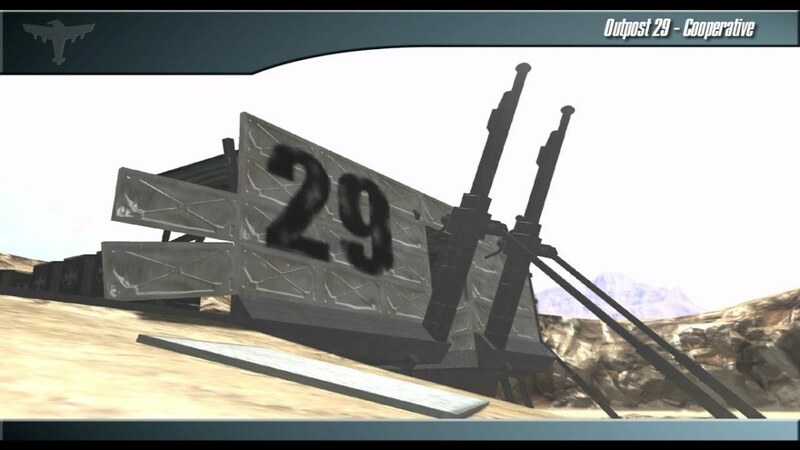 The latest, version 5.24 released in December 2005, introduced 4 new DM/TDM maps and 3 new co-op maps. Check out these latest videos of multiplayer gameplay. Join us and be a Marauder.